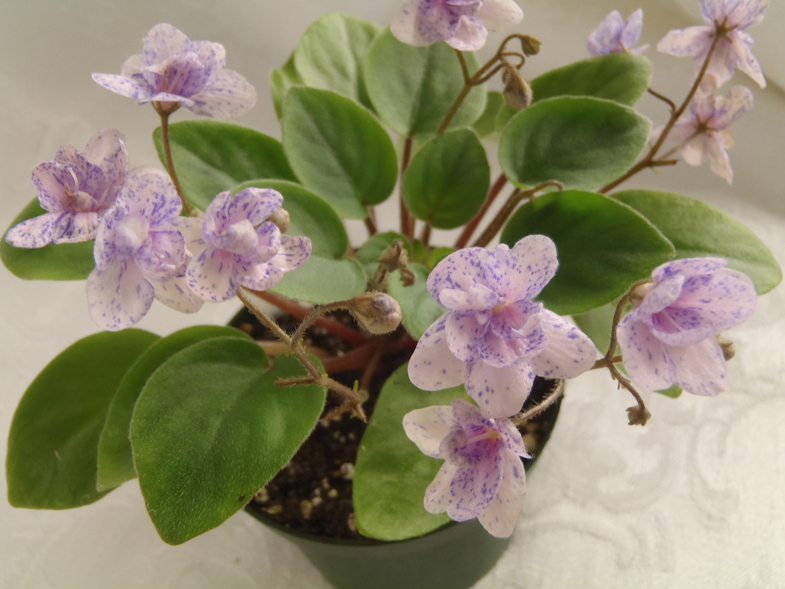 This trailing violet is so beautiful. Gorgeous bloom. Date Added: 06/29/2012 by Nancy M.